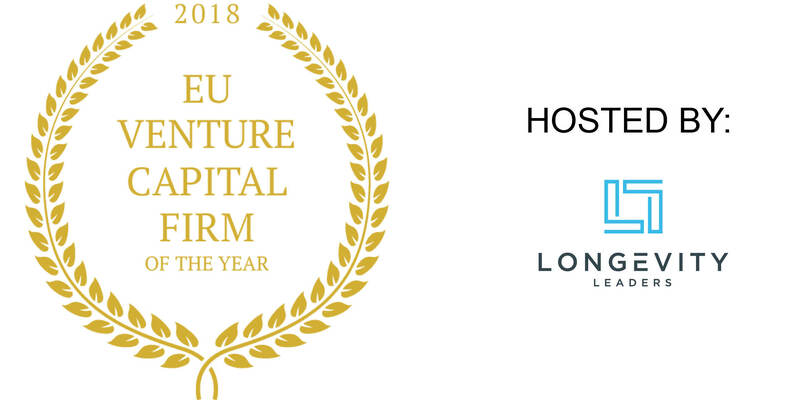 This award recognises a European investment firm that has outperformed peers, created value and demonstrated truly outstanding investment decision making. 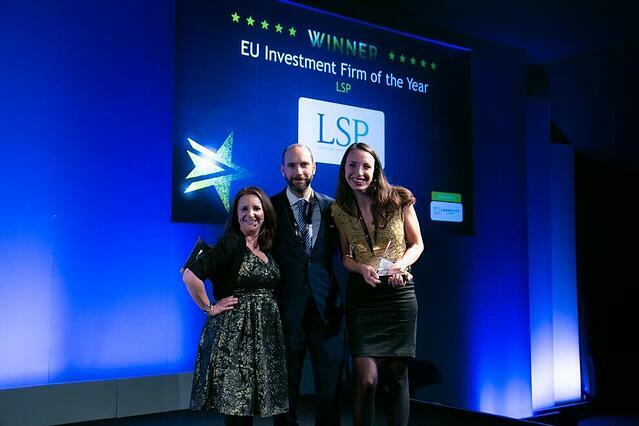 LSP is one of Europe’s largest and most experienced healthcare investment firms. With a track record going back more than 30 years, we have built up an investment house that is dedicated to only one task: seeking, nurturing and growing healthcare investment opportunities with the potential to have a positive impact on society. We believe such opportunities create the most value for all parties. From our offices in Amsterdam, Munich and Boston, our team aims to back the smartest inventors with the best ideas. While their goal is to develop products and technologies that have a positive impact on society, our objective is to help inventors achieve their goals. By definition, success is often accompanied by financial returns. 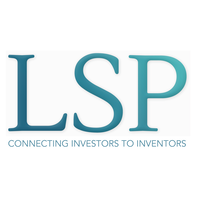 The combination of contributing to society and the prospect of associated financial returns, is why investors entrust LSP to invest their capital alongside LSP’s own capital.